With this Tupungato Malbec there's a desire to let the fruit speak for itself. 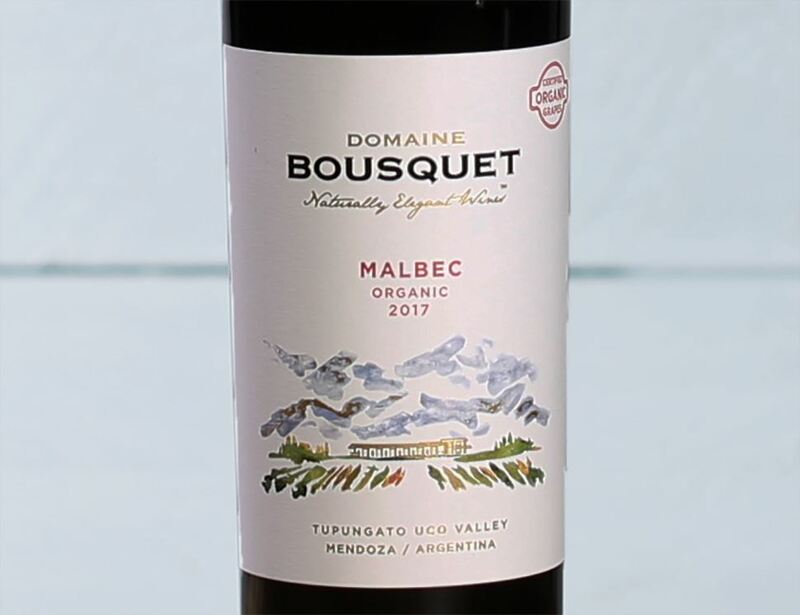 Aged in oak for just six months to bring out the vanilla and spice aromas that are gorgeously mixed with the black plum, blackberry and dark cherry that Malbec's famous for. 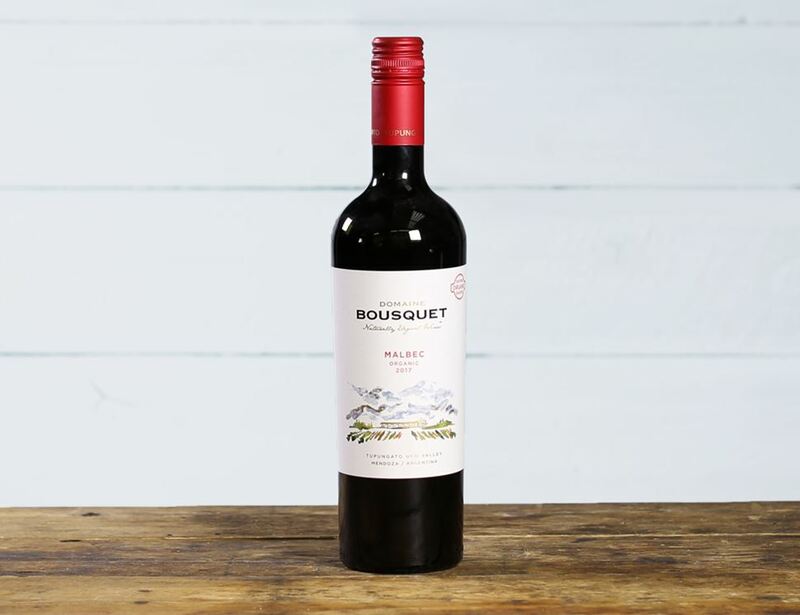 Frenchman Jean Bousquet travelled thousands of miles to find his ‘optimum’ vineyard location. In Tupantgato, Argentina he found a site with, in his words 'idyllic wine-growing precipitation and temperatures, mild during the day and cool at night… situated at a good altitude (1,200 metres above sea level), with fresh air, few funguses and very permeable sandy and rocky soils… these great attributes give the grapes the possibility to attain an optimum maturation without the risk of rotting and without having to use fungicides'. These perfect conditions combined with knowledge passed down through three winemaking generations makes for wines of exceptional quality.